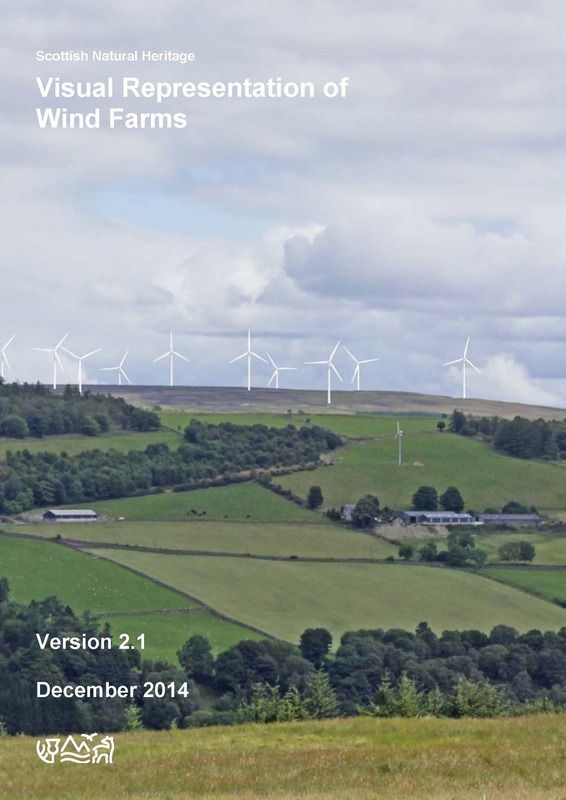 The Landscape Institute (LI) notes Alan Macdonald’s Review of the SNH Visual Representation of Wind Farms 2014 (SNH 2014) and the views expressed in this self published document. The LI has endorsed SNH 2014 for use in Scotland and the rest of the UK subject to SNH’s two caveats (SNH 2014 paragraphs 6 and 7). LI Advice Note 1/11 Photography and Photomontage in Landscape and Visual Impact Assessment remains current and having endorsed SNH 2014 the LI continues to advise members to follow this where applicable in preference to any other guidance or methodology (Advice Note 1/11 Section 2 Current Guidance paragraph 2). LI Technical Committee is currently producing guidance on Proportionality in Visualisation and is about to undertake a review of LI Advice Note 1/11. These documents will be published in 2016 and will be informed by relevant sources of information and guidance regarding photography and visualisation.